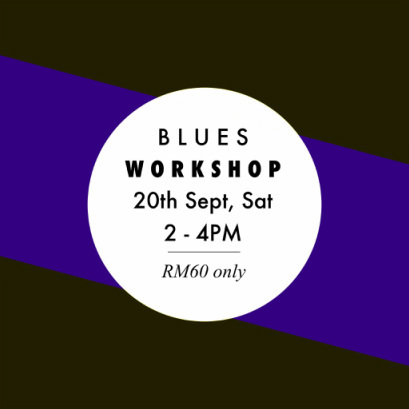 Aaron and Julia are back again for their second blues workshop! During the first workshop they worked on rhythm, pulse, and the blues walk plus some basic turns and dips. This workshop they will be building off of these basics and expanding your repertoire. They will incorporate some moves from the Jukin’ style of blues dance and introduce some concepts from the drag and ballroom style of blues, namely the concept of contra body movement. * Basic House Rules Apply. 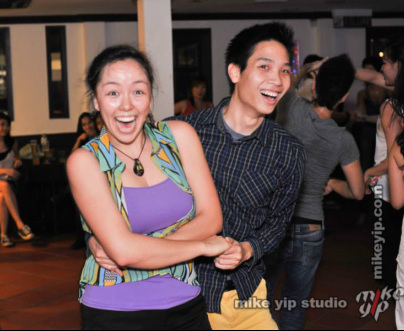 Aaron is from KL and first discovered Lindy and Blues while attending university in Minnesota. He has be dancing for 4 years. Julia is from Arizona and has been social dancing for about 6 years. While attending college she danced and performed with the Claremont Colleges Ballroom Dance Company but claims that among the dances Swing and Blues are definitely her favorites. To ensure that you have a slot, please fill in your details below.